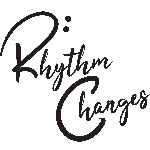 Rhythm Changes empowers communities through music. 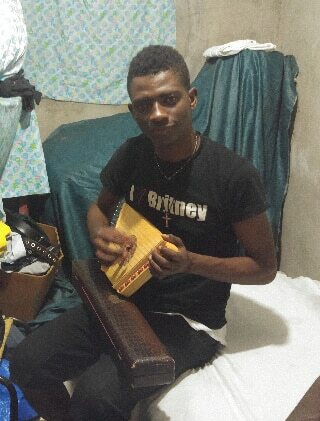 Music transcends the language barrier, opening doors for relationships to begin. We work with the individual person at a micro level in order to impact the community at a macro level providing education, medical training programs for adult and basic mathematics to children. It is our goal to help people realize their own potential, and elevate the standards set by the world today. Many students are supported through Rhythm Changes, among them is a man named Fluerival Jean Lesly. We are currently helping Lesly complete a 4 yr degree at the Linde University, located outside of Linde, Haiti. Lesly hopes to become a music teacher and English teacher for his community. The cost for him to attend College is $150.00 a month which is a huge expense for a Haitian but a relatively small expense for us in the states. As a non-profit organization, we would love to be able to pay for his monthly college tuition. October is our next trip to Haiti. Donations are still needed to meet our goal.